If you ask any marketer about what they would like most, they will probably answer it asking for “more customers”. Bringing traffic to your website can be a tough task. There is a combination of market strategy and digital research involved in promoting any brand or a website. Here are a few tips for you if you are looking for ways to bring more traffic to your website. Most content writing services providers are reported to use these 4 steps, which helps in increasing their visibility that eventually brings more traffic on their website. Here are some of the methods to increase the traffic of your website. Check out them. We live in a world, where the majority of population uses social media for more than 2 hours every day. You can use this information, and attract these viewers by promoting your website/blog on these social media platforms. You can use Facebook, Twitter, Instagram, Google+ etc, to attract your already existing users on your friend list to connect with your website. You will find a page for every content writing agency today online. So create your page today and start engaging with your viewers. Advertise your name and your content, wherever and whenever it is relevant. 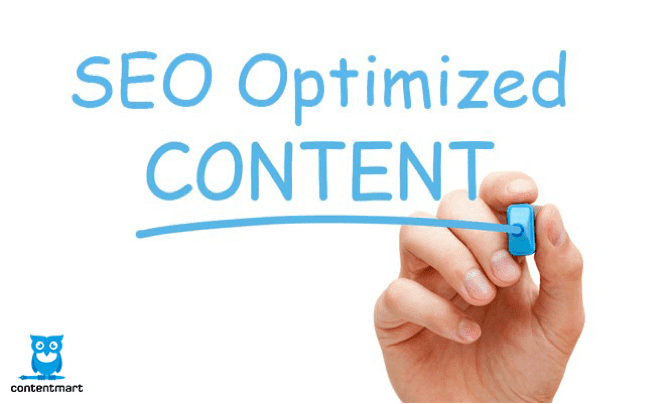 Search Engine Optimization is a pure delight for every content writing company which has transformed the way people used to write content. This involves smart strategic moves, which can help in increasing the visibility of your website. You can insert keywords in your website to make it more search friendly on Google. 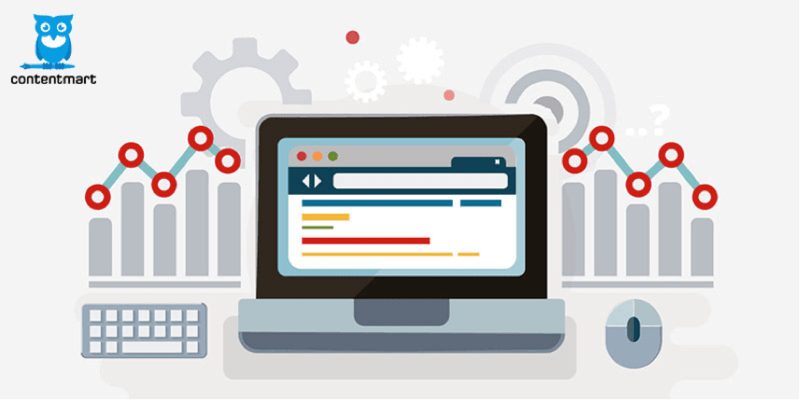 Do a little study and research on the subject and try to implement features like Meta descriptions, on page SEO, and internal links on your website. You can invite more established or some of your readers to take part in this session. You can also arrange a competition for this, if you are planning on selecting one of your audiences. This will bring more traffic as well as encourage more engagement with your users. You can also invite significant Ebook copywriters who relate to your niche and use their followers to come join your websites. Avoid inviting bloggers who don’t resonate with your brand, as it can tamper your image, or your old followers. Always ensure to reply to every comment posted by your readers. Stay extra active on your social media accounts. Use hashtags and other techniques to reach out to bigger audiences. Ask for suggestions from your users, regarding your brand or your website. Users tend to trust content writing agency more if they give a friendly vibe, where they feel free to compliment or complain about your services or your blog. These four tips will change the way you handle your website earlier. We can guarantee that you will be able to obtain twice the amount of follower by just following these simple steps.